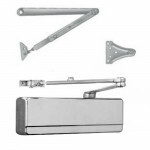 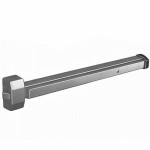 AD8410-F Sargent Narrow CVR Exit Device - Less Trim 36"
The Sargent AD8410-F Less Trim 36” for door widths 33" to 36" Narrow Concealed Vertical Rod exit dev..
Sargent 1561 is a Wall Mount, Concealed Wiring (junction box) Electromagnetic Door Holder. 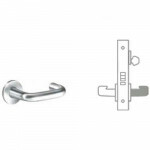 120VA..
7G05 Sargent cylindrical entry or office lever lock grade 2 Entry/Office- Deadlocking latch - .. 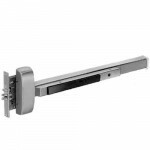 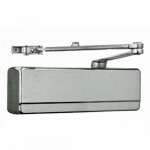 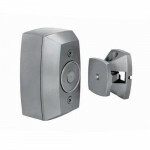 The Sargent 1560 is a Wall Mount, Surface Applied Wiring Electromagnetic Door Holder. 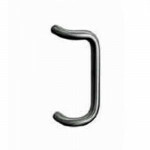 120VAC .02.. 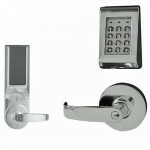 The Sargent KP8276LNL Keypad Entry Lock and Deadbolt w/cylinder override mortise locks offer economi..
56-8810-F Sargent Electrified Series Rim Exit Device w/ Latch Retraction - Less Trim 36"
The Sargent 56-8810-F Less Trim 36” for door widths 33" to 36" Rim Exit Device w/ Latch Retraction h..
10G71 Sargent Electromechanical Lever 12/24V Fail Secure Grade 1The SARGENT 10 Line is a heavy duty ..
Sargent 351 Series Powerglide® grade 1 surface mounted Universal Arm x TB door closer with adjustabl..
Sargent 1431 Series Powerglide® grade 1 surface mounted Universal Arm x TB door closer with adjustab..
8204 LNJ Sargent Mortise Storeroom Lever Grade 1 ANSI F07 Key outside retracts latchbolt. 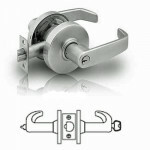 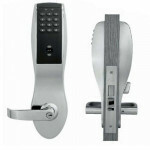 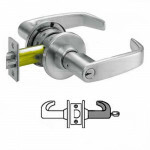 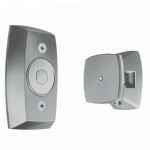 Trim..
Entry/Office- Deadlocking latch - Latch by either lever unless outside lever is locked by push/turn .. 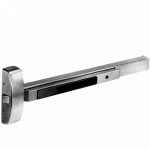 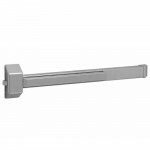 The Sargent KP10G77 LL Keypad Storeroom Lock w/cylinder override is designed for areas that require ..
2828-F Sargent Rim Exit Device - Less Trim 36"
The Sargent 2828-F is less trim 36” for doors 33” through 36”. 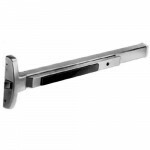 The 2828 Non Configured Rim Exi..
8913-F Sargent Wide Style Mortise Exit Device - Less Trim 36"
The Sargent 8913-F Less Trim 36” for door widths 33" to 36" Wide Stile Mortise Exit Device has conce..
3520 Sargent 24VDC Regulated Power Supply - 1 amp. 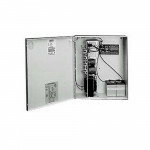 The Sargent 3520 is a 24VDC Regulated Power Supply – 1 amp is used to provide necessary power requir..
7U15 Sargent Passage Lever Lock Grade 2 Passage - Latch by either lever.Best overall lock in t..
3828-F Sargent Rim Exit Device - Less Trim 36"
The Sargent 3828-F is less trim 36” for doors 30” through 36”. 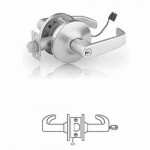 This Rim Device chassis mounted.. 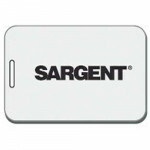 The Sargent PCH-L70 HID ProxCard II™ w/SARGENT logo – 26-Bit is for use with Sargent Access Control ..